English: Flag of Sicilian-Arbëreshë in Italy. 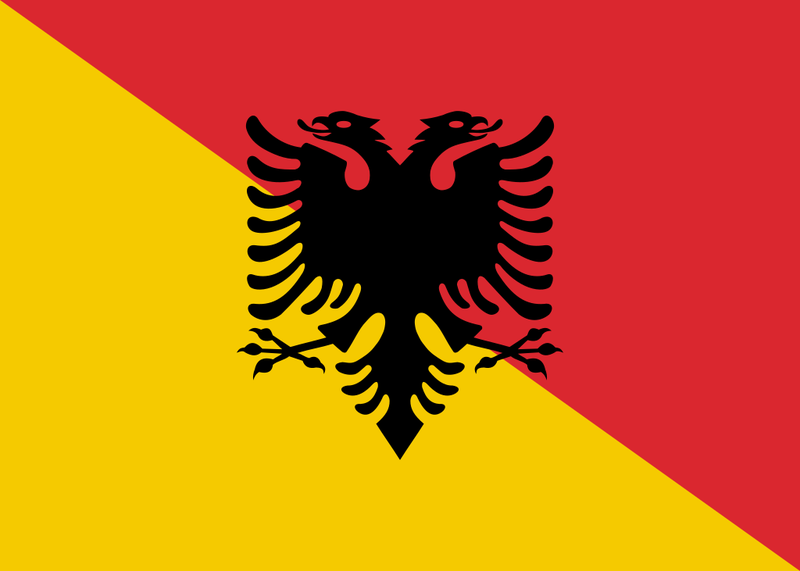 This vector image includes elements that have been taken or adapted from this: Flag of Albania.svg. This vector image includes elements that have been taken or adapted from this: Flag of Sicily.svg. current 03:04, 10 March 2019 700 × 500 (7 KB) AndreyKva (talk | contribs) Optimized. This page was last edited on 10 March 2019, at 03:04.